Ultraman is collaborating with shoe brand Converse to celebrate the series’ 50th anniversary with a new collection of Converse x Ultraman sneaker line! 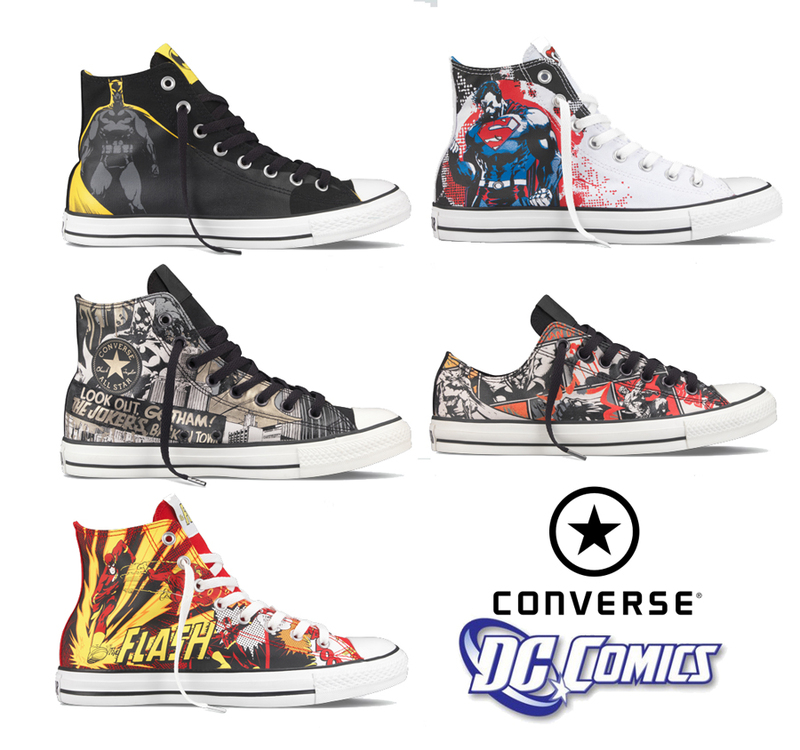 The special edition Converse collection features three designs where one is dedicated to the hero himself while the other two pays tribute to two of his iconic enemies Alien Baltan and Eleking. 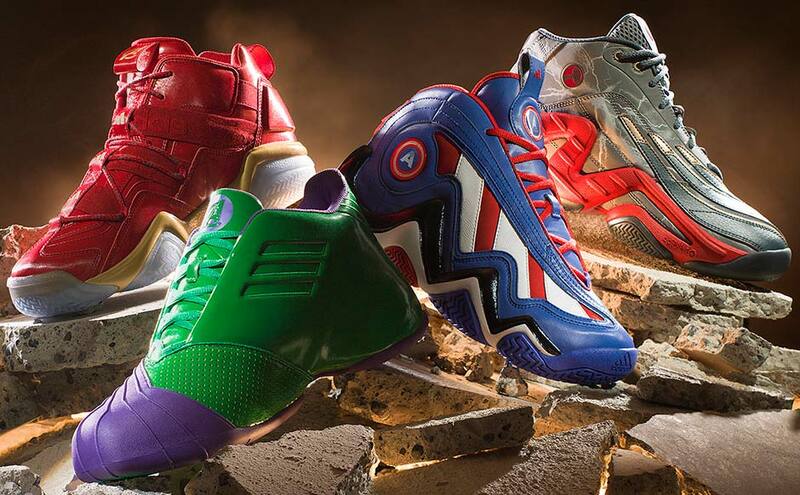 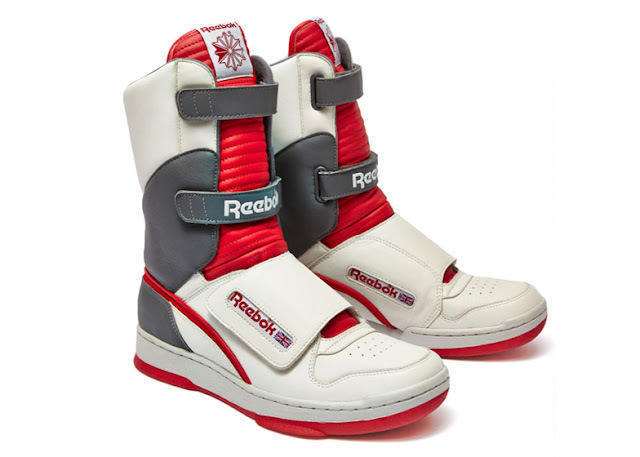 The All Star Ultraman R HI comes in signature red and white colours with an image of Ultraman on the sole. Similarly, the low-cut All Star Vartan Say Jin R Slip OX also has the colour and texture of Alien Baltan, and also an image of itself on the sole. 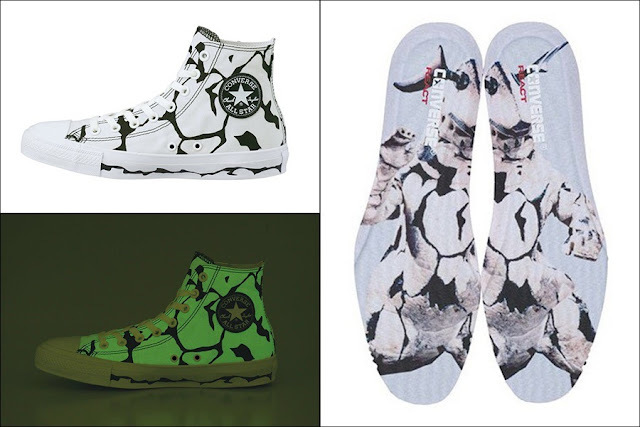 Meanwhile, the All Star Eleking R HI also comes in his own colours with an image of itself on the bottom, but unlike the other two sneakers, it can glow in the dark – just like how the monster is featured in the series. Unfortunately, the collection is made exclusive only to Japan, so fans of the long-running Japanese series might need to fly there to get them! 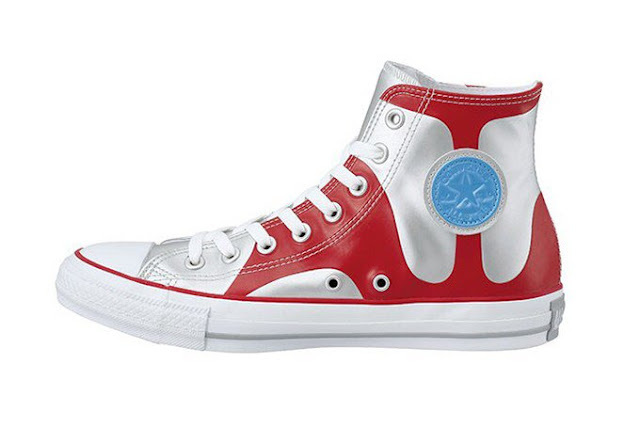 The sneakers will be released in July, and are priced between JPY8,500 to JPY9,500, Tokusatsu Network reports. 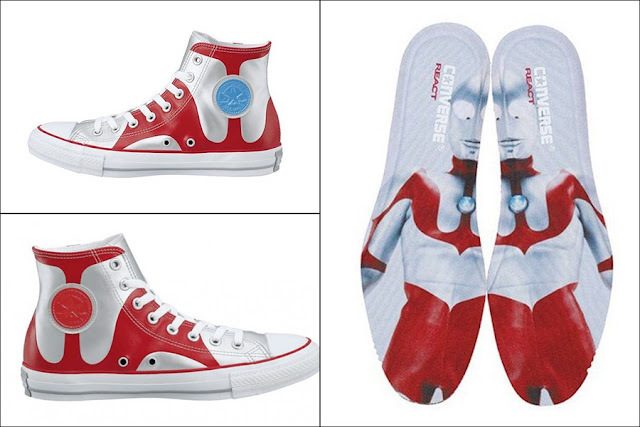 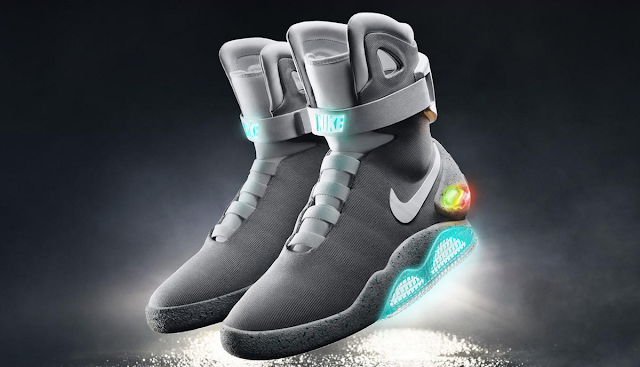 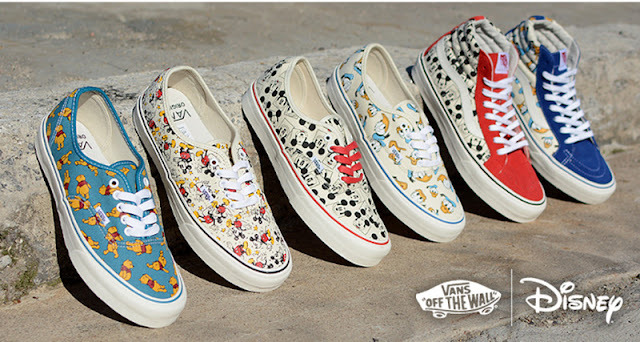 Take a look at some other shoe brand tie-ups with famous movies!